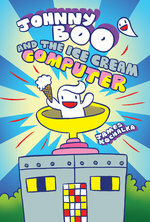 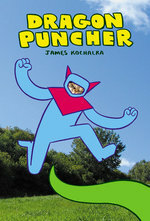 JAMES KOCHALKA is, without question, one of the most unique and prolific alternative cartoonists working in America today. 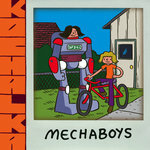 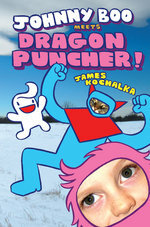 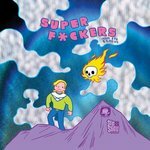 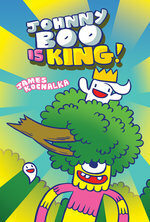 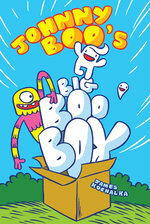 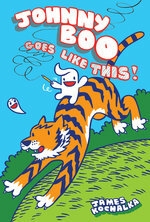 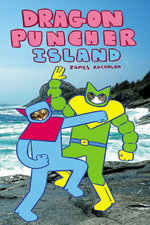 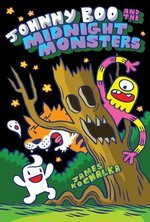 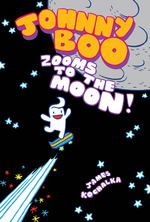 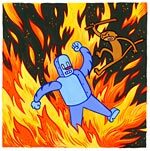 His comics have been published internationally by almost every alternative comics publisher; he's recorded several music albums under the name James Kochalka Superstar (making him a favorite at college radio stations across the country); and he's developed animated cartoons for Nickelodeon and Cartoon Hangover. 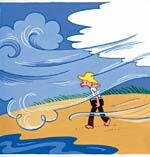 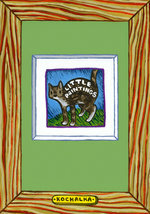 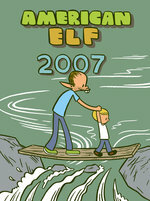 He is the first official Cartoonist Laureate of the state of Vermont, appointed in 2011. 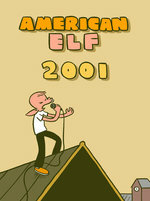 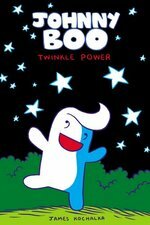 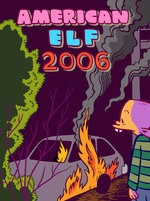 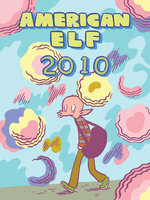 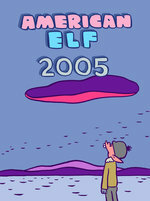 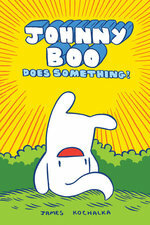 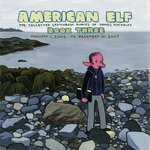 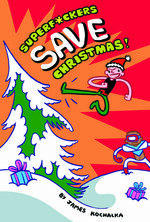 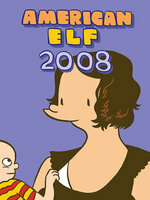 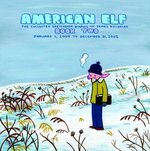 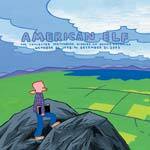 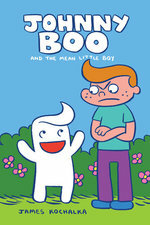 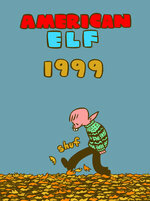 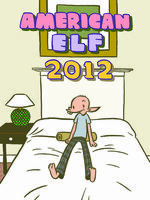 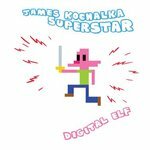 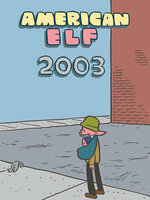 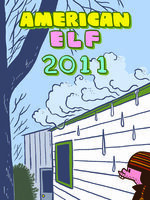 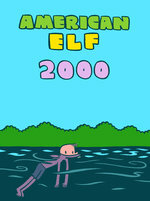 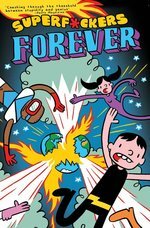 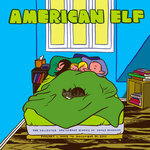 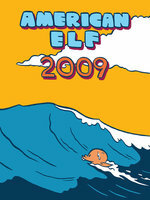 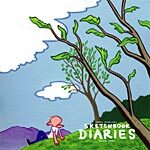 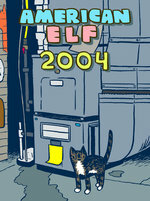 Among his best known works are the Monkey vs Robot series, the superpowered frathouse comedy SuperF*ckers, the beloved Johnny Boo and Dragon Puncher series for children, and his magnum opus, the decade-plus span of daily diary comics known as American Elf. 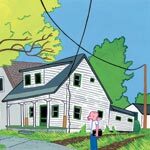 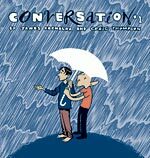 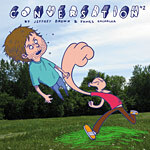 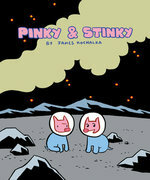 James lives in Burlington, Vermont with his wife Amy, their two sons, and their cats, all of whom appear frequently in his comics.